Figure above shows the apparatus used. 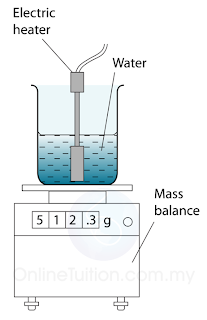 When the water in the can is boiling vigorously, the mass reading on the balance is noted and a stopwatch started. A few minutes later, the stopwatch is stopped and the mass reading is taken again. The difference in the mass readings gives the mass of water which has been changed into steam during the time measured. 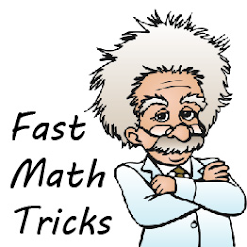 The boiling point of a liquid is proportional to the air pressure of the surrounding. The higher the air pressure, the higher the boiling point. At higher altitude, the atmospheric pressure is lower. Therefore the boiling point of a liquid will decrease at higher altitude. Pressure cooker can cook faster than normal cooker. 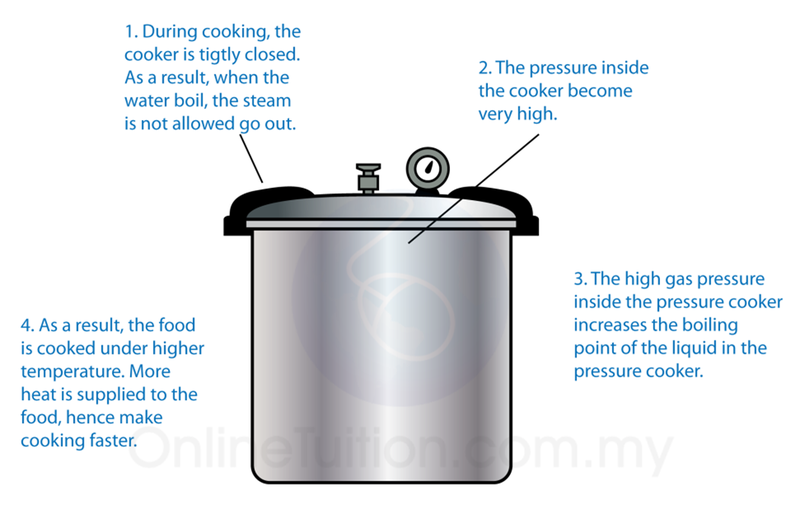 The high gas pressure inside the pressure cooker increases the boiling point of the liquid in the pressure cooker. As a result, the food is cooked under higher temperature. More heat is supplied to the food, hence make cooking faster. The function of the safety valve is to release extra steam to the surrounding and consequently reduce the pressure in the pressure cooker when it is too high.